Still time to help our friends at WDIN! 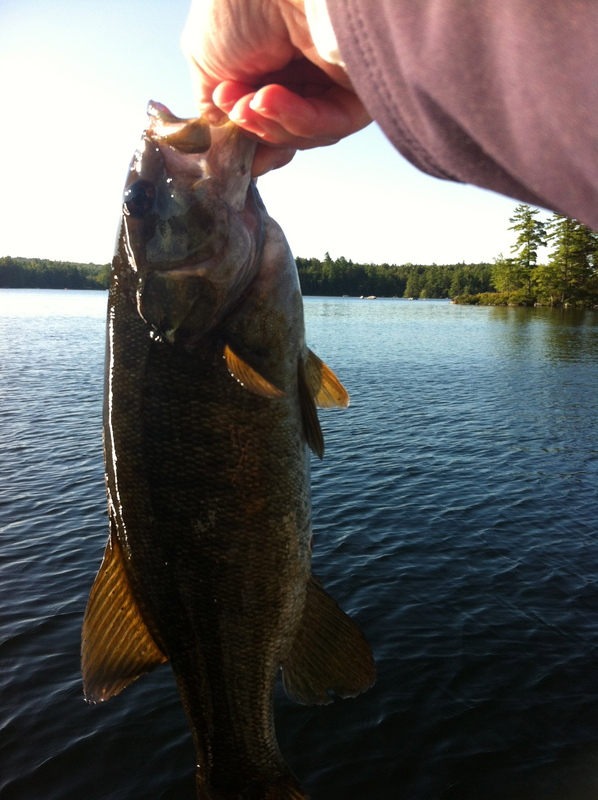 Many of you Seanetters have personally corresponded with Megan Hines about some snag you’ve hit with data entry. Many of you may subscribe to the excellent Wildlife Disease New Digest put together by Cris Marsh and company (and if you don’t, you should). Still others may have submitted data directly to the Wildlife Health Event Reporter, an aggregator of sick or dead wildlife sightings from anywhere on the globe. And if you SEANET, then your data is automatically sucked up into the WHER so the public can see what you’ve been seeing. None of this would be possible without the Wildlife Data Integration Network based in Madison Wisconsin. Now, the WDIN is on shaky financial footing. Perilously shaky, in fact. I don’t genuinely know what we would do without Megan, Cris and their team, and right now, they desperately need your support. They are seeking funding from multiple sources, but they need your testimonial. They need evidence of the public benefit of what they do. You can help, whether you have money to donate, or a letter to share. Not sure what to write? You can use the template provided. But whatever you do, please hurry; they have a looming deadline on Sunday, September 1st. Your letter will still be used in future endeavors if not received by then, but if you have a few moments, please try to do it today. You can email your letters to wdin@wdin.org. Here’s the one Julie Ellis and I have submitted, and it does not even come close to expressing how critical WDIN is to SEANET’s continued success. I hope you too will come to their aid! We write in full and enthusiastic support of the WDIN’s continued work for the Seabird Ecological Assessment Network (SEANET). The level of technical support, advice, and responsiveness we receive from Megan Hines and WDIN are critical to the survival of our project. Without it, our study would almost certainly not survive. Our study produces consistent, baseline data on seabird mortality along the eastern seaboard on a scale of years, and I have included below some of the most current and pressing needs that our data are helping to meet. We certainly appreciate the difficult financial situation facing WDIN, and we hope that the examples given below will help demonstrate the strong justification for retaining the support for this project. Cris Marsh and WDIN are also providing an invaluable service in their outreach and education efforts through the Wildlife Disease News Digest; not a day goes by that we do not use the Digest to learn of new wildlife disease developments, and we have not found any other single resource that is so consistent, comprehensive, and overarching in its coverage of the subject. We very genuinely could not do the work we do in citizen science, public education, and seabird mortality study without the constant and broad support of WDIN. If you have any questions, or would like any additional information, please do not hesitate to contact us. Offshore development proposed for U.S. Atlantic waters requires that regulatory agencies such as the Bureau of Energy Management, Regulation, and Enforcement (BOEMRE) and the U.S. Fish and Wildlife Service (FWS) assess the effects of activities such as the construction and operation of wind turbines on marine bird populations. In 2011 budget justifications for the USGS, the Secretarial (DOI) Initiative for “New Energy Frontier – Wind” directs the USGS to “… establish a comprehensive data management structure, facilitate collaboration, and ensure long-term viability of information products that contribute to the Nation’s understanding of the management and effects of wind energy infrastructure and products.”(USDI-USGS 2011). To meet these goals, information on the occurrence, distribution, and behavior of seabirds and factors influencing their distribution is needed to adequately assess the potential for impacts, especially for species considered threatened, endangered, or in decline. The concern over potential bird mortality due to offshore wind turbines has led both developers and regulators to seek sources of baseline bird mortality data before wind projects are initiated. SEANET is the only coordinated beached bird survey on the east coast of the United States, and this unique dataset dating back several years is proving ever more valuable in the research phase of proposed wind projects, such as the Cape Wind project in Massachusetts. The data entry interface developed by WDIN has been praised by our large volunteer base for its ease of use, which is essential to a program whose volunteers often possess only the most rudimentary computer skills. SEANET is a dynamic program with constant (almost daily) data reporting, and it has been critical to have a database manager responsive to our needs and those of our volunteers. Megan Hines has been remarkable in both the speed and thoroughness with which she responds to questions and problems. In many cases, she anticipates issues or makes suggestions that have substantially improved our data. We are also proponents of making our data and other citizen science data publicly available, and WDIN, through the Wildlife Health Event Reporter, has fully automated that process for SEANET. The public can download all our information on beached birds and even map them. It has been an incredible real time research and education tool. SEANET has received requests for data from the U.S. 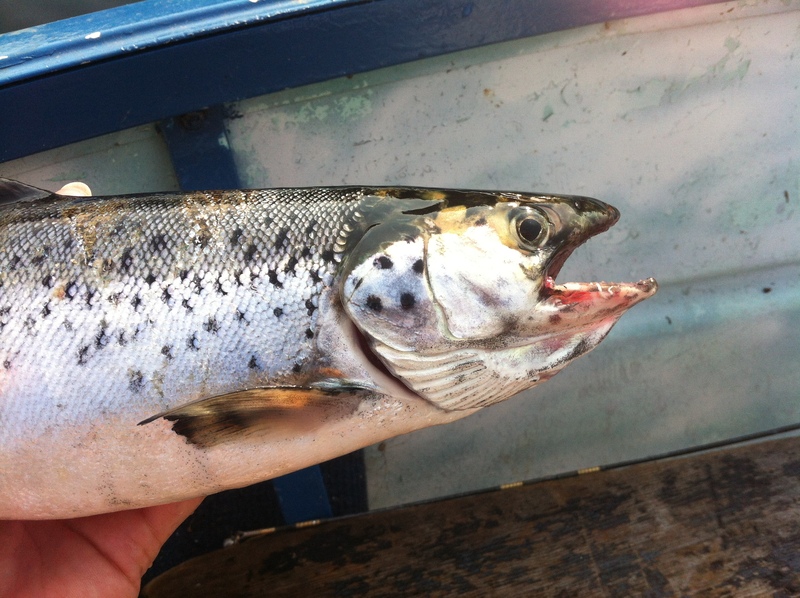 Fish and Wildlife Service for use in their assessment of bird mortality in the wake of the Gulf oil spill. As with the introduction of wind turbines, it is crucial to know the baseline bird mortality in a region before the event of interest occurs in order to make an accurate comparison. The data provided by SEANET is aiding the USFWS in doing this. The SEANET database was also central to the development of the Beached Bird Field Guide to the North Atlantic, a guide used in the field not only by SEANET volunteers, but also by US Fish and Wildlife Law Enforcement agents in the wake of the Gulf spill, and also by government workers monitoring legal and illegal seabird bycatch (accidental entanglement in fishing gear). The SEANET database of photographs and measurements of beached birds has also been critical to the development of a companion volume covering the southeastern U.S. due to be published next year. In response to the clamor to make seabird datasets more centralized and more accessible to the public as well as the federal government, the USGS (Patuxent Wildlife Research Center) has developed the Atlantic Seabird Database (ASD), a database of marine bird occurrence information for the Northwest Atlantic between Maine and Florida (O’Connell et al. 2009, Spiegel and Johnston 2011). The database, complete with a dataset catalog (i.e., meets federal metadata standards and requirements) currently includes 60+ datasets, over 400,000 records and survey effort information related to both aerial and boat surveys for the entire study area. The database represents ~ 85% of the available seabird occurrence information for the region and takes in surveys dating backing to the 1920’s, is geo-referenced, can now be linked to a variety of biophysical variable information useful for modeling bird distributions (e.g., Zipkin et al. 2010), and has been developed in a PostrgreSQL format to allow for quick access, use on a variety of different operating systems and serving the database to the public. SEANET data is included in the Atlantic Seabird Database so that it can be readily accessed and used for spatial modeling and marine planning efforts, while the interface in Madison remains in place for the continued collection of SEANET data. The ASD cannot provide the level of service, support, and responsiveness that Megan Hines and WDIN have consistently given. 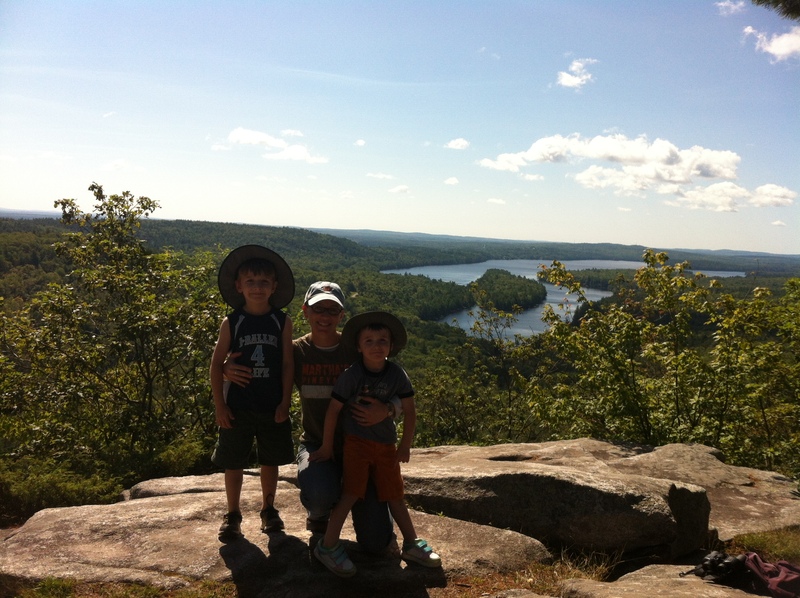 Hiked French’s Mountain in Rome Maine. 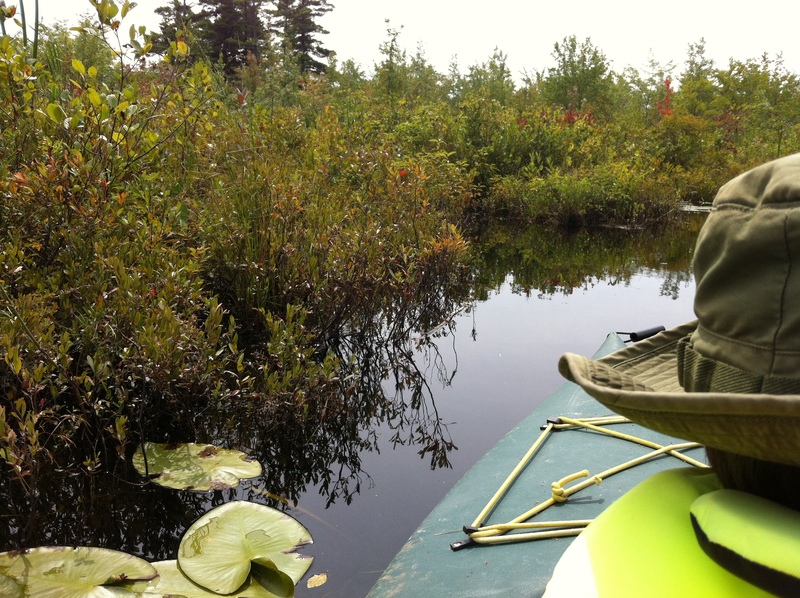 Did some kayaking, with and without a young passenger. 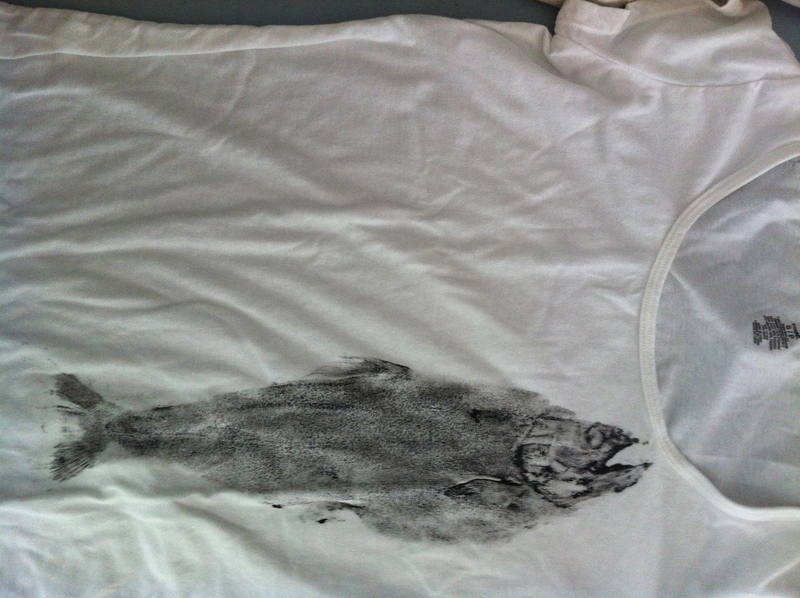 …and made fish print (gyotaku) t-shirts with it. 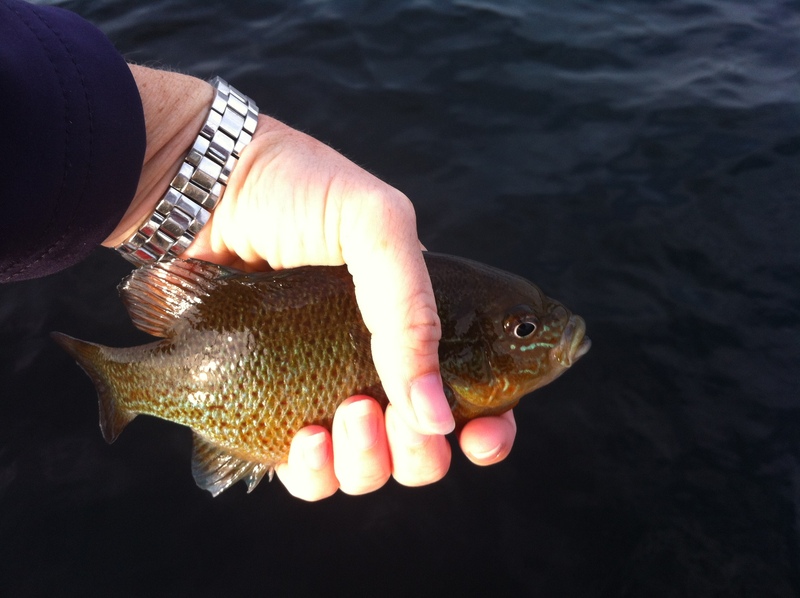 and a whole slew of pumpkinseed sunfish. 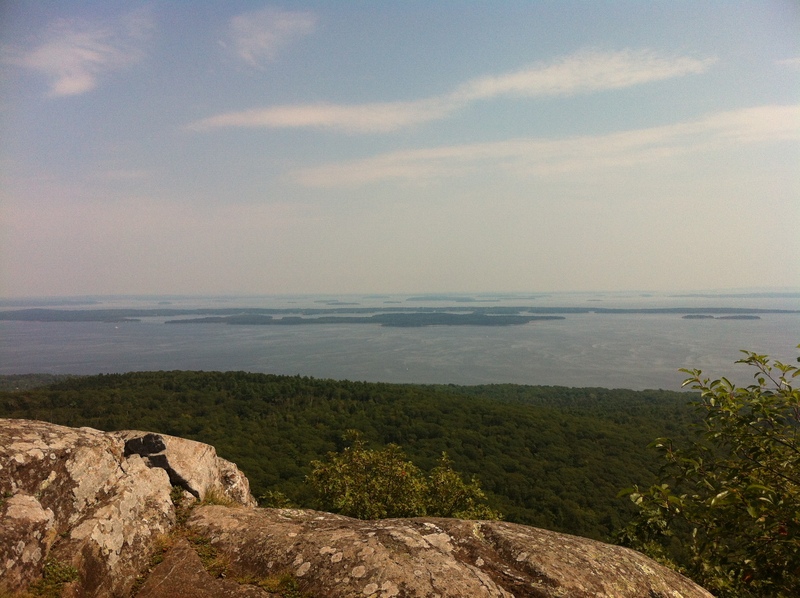 Climbed up Bald Rock Mountain to look at Penobscot Bay. and now I’m back. The blog will resume normal seabird business this week. Thank you for your patience and your indulgence. SEANET blog hits 500 posts! Today’s the day, Seanetters! It only took me four and a half years, but this post is the 500th to be cast out into the ether, for better or for worse, via this platform. It’s difficult to know what to do or say on such a momentous occasion, so I thought I would ask someone else to take over for me. My two sons, Malcolm and Simon, generally come along with me on my SEANET walks, and they are always around while I am working from home, emailing you all, or posting here, or verifying walks. They also have to put up with my not infrequent absences for SEANET trainings all over the east coast. As such, they are fairly well versed in the nature of SEANET and well suited to interview on a day like this. By way of explanation of the more ludicrous things my younger son Simon says here, I did, in fact, get “stabbed” on our last SEANET walk, though it was by a stick I tripped on and drove into my shin. There was profuse bleeding which clearly left an impression. He also mentions Butler’s Toothpick, which is a large wooden pyramid built for navigation purposes back in the days before GPS. It marks the western terminus of our SEANET route. 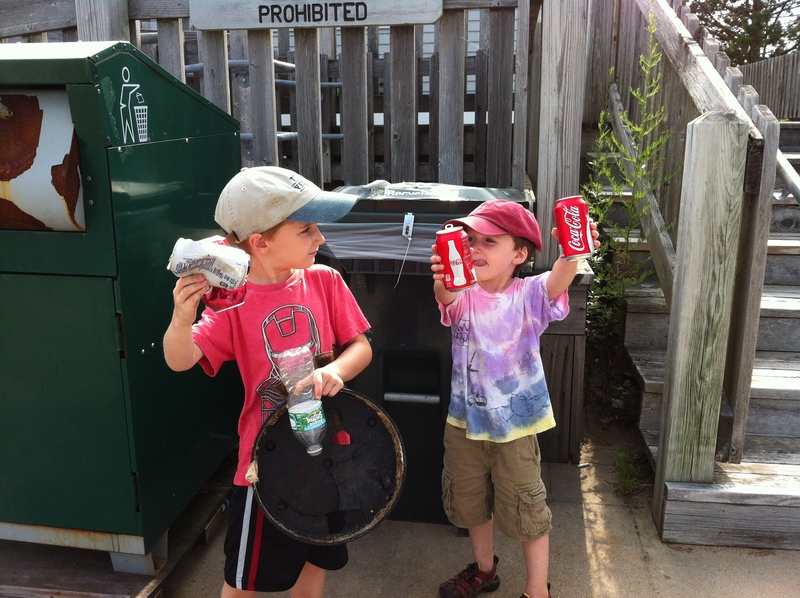 Malcolm and Simon show off the trash they cleaned up on our last SEANET walk.